LSG doesn't give up on things. So in the future when our couple goes public, no amount of persistance by any hating myoppafans delulus etc. to be rude and living in la la la lands will beat his persistance to be with and protect his One True Love. This is True L.O.V.E. folks and we'll get to witness his great persistance for it. It will be just so sweet for us who have the great sense to differentiate between reality and fantasy well. This is the REALITY of the future. pursuing her despite the shy shy walls our girl who's been hurt in the past ended up putting up. We all saw it despite the failed attempt by TvN to hide it. Or his persistance to constantly express the very deep love he has for his coolest partner even DESPITE very persistant objections by any agencies or any potential haters. ...but soon(ish?) it's time for the rest of the world to witness the inevitable 503 Forevermore Reality in the future too. 1. Yeon seo are you getting married? 2.congratulations *diamond ring* *flower bouquet* Be happy!! 4. 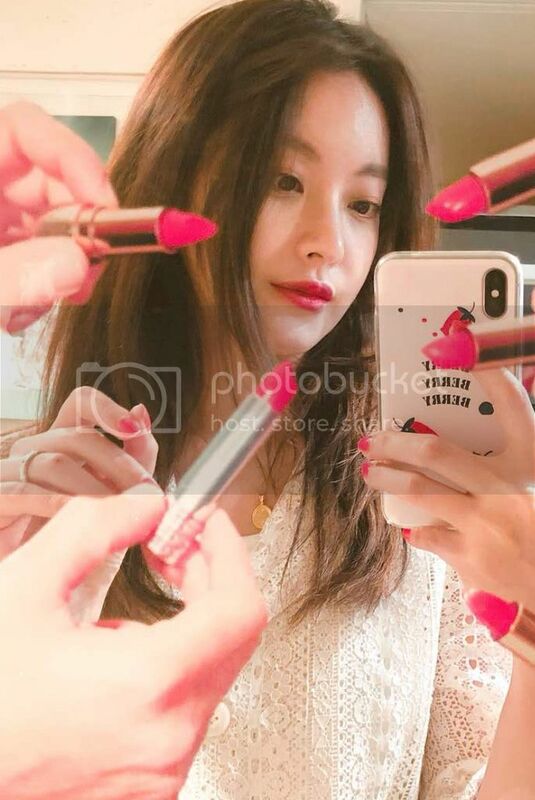 Yeon Seo unnie this heart pic is for someone right? Who? Hello girls. Just wanted to share this that found on twitter. She won’t do that If she doesn’t trusts him fully. Once he put his mind on something he will def do it just like how he cut off his past savagely. Look at how he admitted that he comfortably talk about millitary and his long john non stop to OYS while she is just there listening to him. A mature relationship with love is different from when you were just attracted to someone physical appearance or based on fanboying. 4. Have no regret being woth that person. 5. An immature relationship starts with “I love you” and ends with “Bye.. don’t wanna look back, you hurt me” . 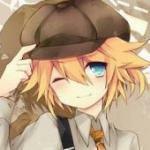 @haymochi why do you have to keep it to yourself.. keeping a secret to yourself can give harm to yourself you know. It's not good. No. No. You should share it here with us.. you should learn a lesson from JSM.. she like to keep all by herself.. Yes. Spit it out.. hahaha.. It's only a joke chinggu..but if you want to share it of coz you are most welcome!! you know what will happen if we spit it out right? so let’s bury this first till the drama airs. But I'm very poor at imagination.. i'm only good at fact. how.. help me please. What I know is that LSG give diffuser to the team. 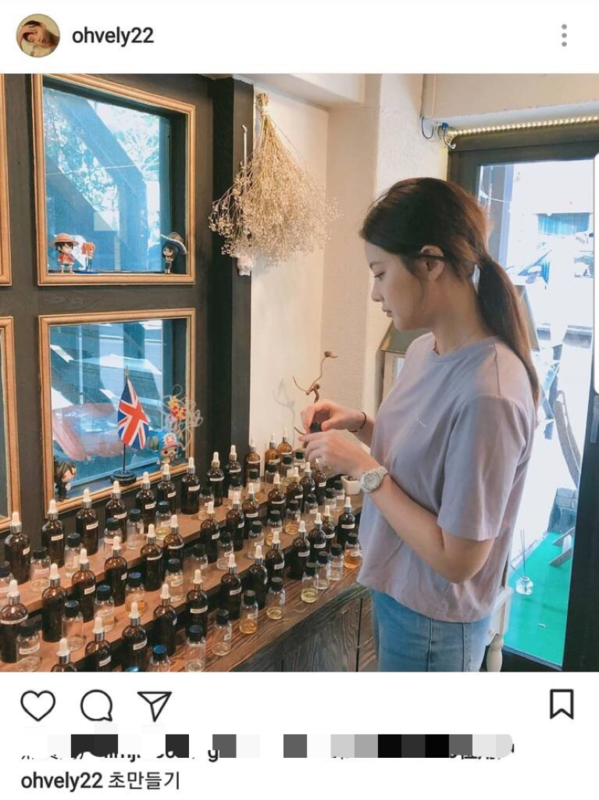 OYS post a pic she's choosing/buying a diffuser.. oh no!! Is that means.. ermmm.. arasoe. What I know is that LSG give diffuser to with team. 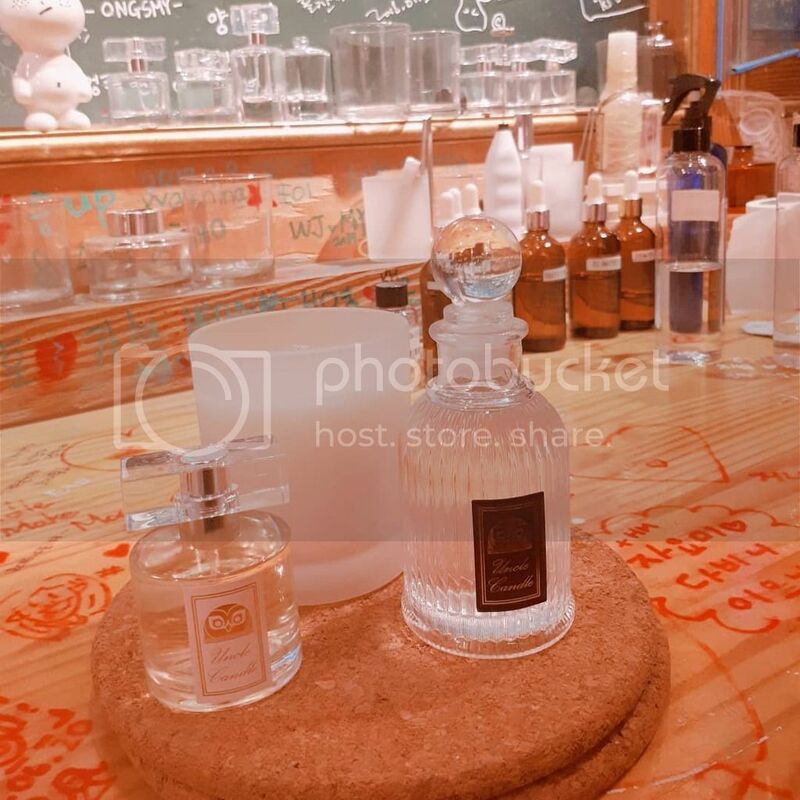 OYS post a pic she's choosing/buying a diffuser.. oh no!! ahjumma has no imagination but will only speak based on concrete evidences. Someone randomly gave diffusers to the editing staffs and he called to make sure that the Pd doing the interview mentioned about them while the other person was seen choosing diffusers before. Rumor said it was for OYS fans but her fans only received the candles. Where did the diffusers go? 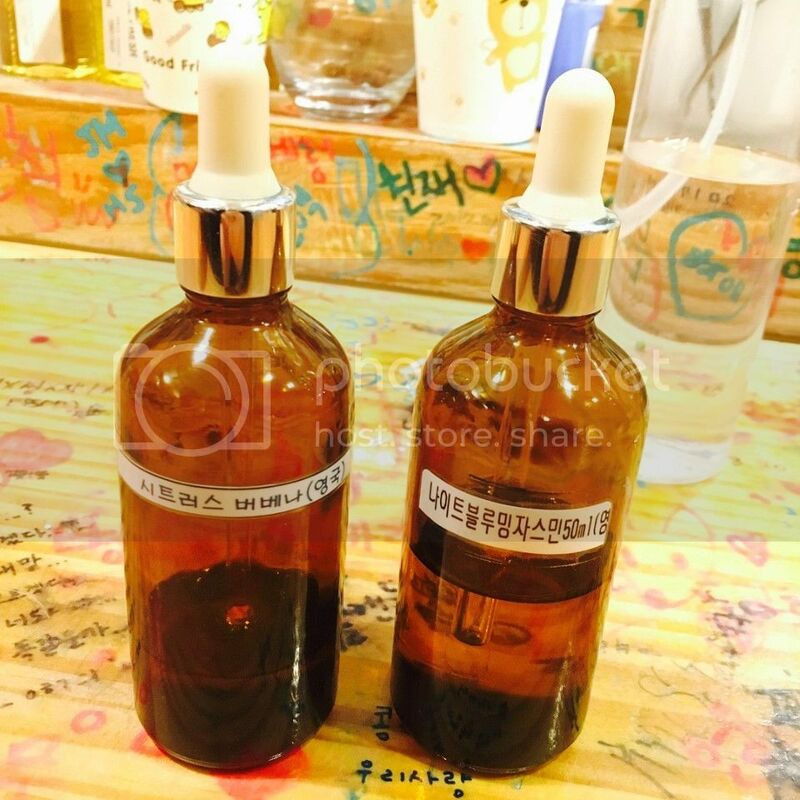 Someone randonly gave diffusers to the staffs and made sure that the Pd doing the interview mentioned about them while the other person was seen choosing diffusers . And of course editing LSG over enthusiastic questions about love, marriage , and kids. I read that OYS already described LSG as a charming friend and he is still not satisfied?! Yes, ahjumma watched that episode and laughed at the poor innocent monk. Those of us and me who still can't believe it must think both LSG and OYS are being rude to the other people they might be dating...Having the most kiss scenes than other dramas the later ones getting W.I.L.D. (to the point that knetz and youtube viewers comment "Is something REAL going on between these two?/Those kisses are so REAL/Their feelings feel so REAL), then both LSG & OYS choosing a kiss scene as favorite scene and LSG even choosing this 3 times. Even the MCs of his various fanmeets accused LSG of enjoying for REAL kissing her LOL. (the 1st ones implied it while the 3rd MC that accused this even asked it directly so LSG had to be a "I'm just good actor" liar lol. )They had trouble believing he was just acting.....beside all of this BOTH refuse to friendzone each other. If 503 is NOT together and with others instead then they're the most rudest boyfriends/girlfriends ever. ....maybe it's time to shake away our denials for good. Neither LSG and OYS are rude people. Nation's son-in-law who kept making coffee for everyone on the Hwayugi set, thought about MITH crews wellbeing before deciding to go all the way to visit his gradma, and the girl whose costars all say she's so comfortable and considerate. Even the women she works with can be accused of girl-crushing on her ha ha , simply because not only her looks but even more her pure and kind heart. .....I'm starting to fully snap out of irrational delusion and accept the 503 REALITY now. I'm sure we can find many more evidences/instances of LSG and OYS being the very opposite of rude. Didn't we also just talk about them gifting the MITH editors some gifts when the editors keep working hard to edit out 503 phone activities on the show? Ohvely is not the girly girly type lol. She is known to be a tomboyish and is close with all her her male co stars like brothers. She is never shy with any of them too hence we see the very different side of her since Hwayugi . Like her being super shy , suddenly wearing branded stuffs esp watches, etc. she wasn’ into that kind of stuffs before like you know she described herself as a simple person. The interview that can be renamed "How to be the 3rd wheel 101"
The lovers kept freezing him out lol. Someone needed to call his wife to sit next to him in that moment and make it a double date. Thanks for explaining more to ahjumma. This is some of ahjumma obersvations. 1. I read some pages back then even before the truth becomes even more surreal about LSG being asked what was his favourite part from Hwayugi and he said it was the kissing scenes. 2. The drama actually emphasized a lot on him and Cha Seung Won but all his favorite scenes only involves OYs with personal reasoning like : it was shoot in Christmas eve, it was the first time my character sees her seriously, the first time we confess our true feelings, etc. Even in his fm, he keep on pointing out about his lips got stained by OYS, he feels like there should be more kisses , etc. 3. Ahjumma doesn’t know how long the time period from being engaged to real wedding but in my country it usually takes 1 yeat at most. OYS been wearing the diamond ring since April on her right hand and moved it to her left hand finger in ‘mysterious Japan’ along with the flower bouquet. 4. 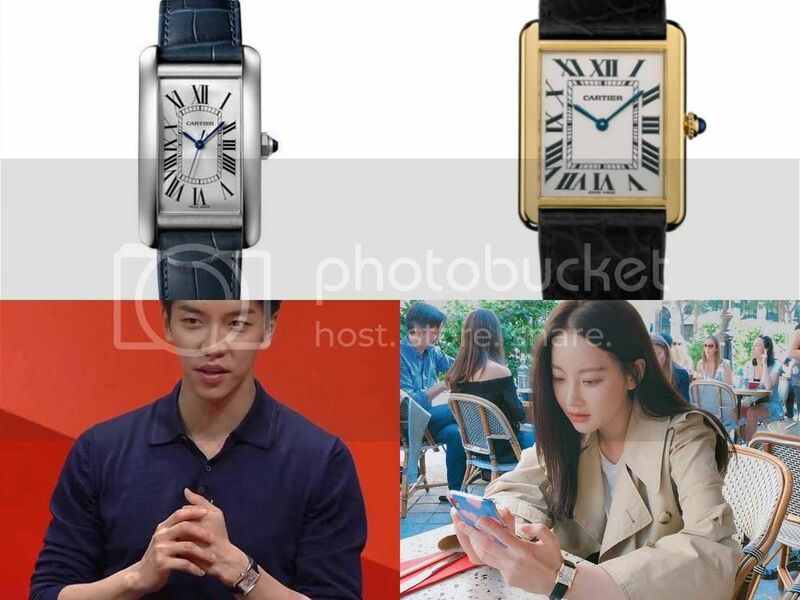 Both wearing couple Cartier watches for man and woman. OYS is wearing the cartier bracelet and @estrellita1122 about the stone necklace. Ahjumma looked it up but correct me if i’m wrong. It’s a stone necklace from Taiwan available at a duty free shop in Taoyuan Airport. 5. I don’ think this needs to be explained further. Ahjumma being too chatty again.